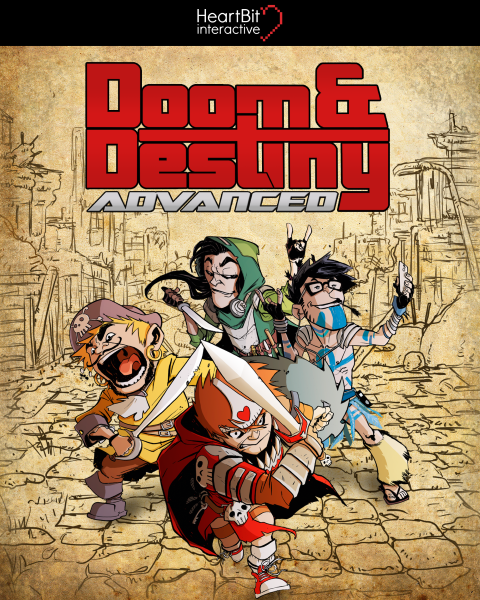 Doom & Destiny SUMMER SALE! 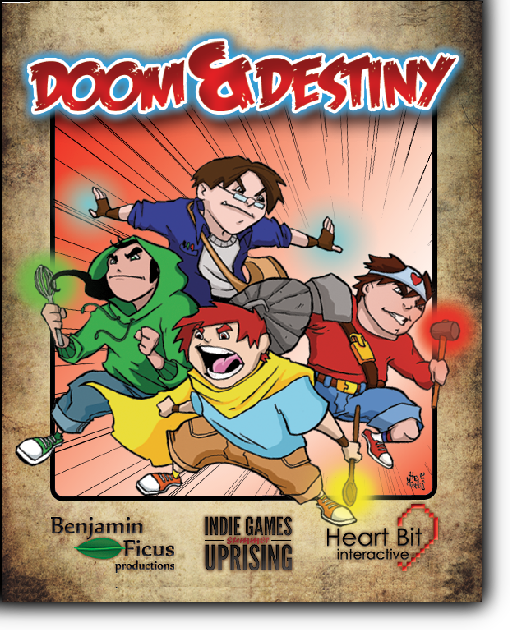 Starting from the 15th of August until the end of the month, Doom & Destiny will be on sale!! !